Because the composition of male skin is different than females, it also comes with a different set of common issues. 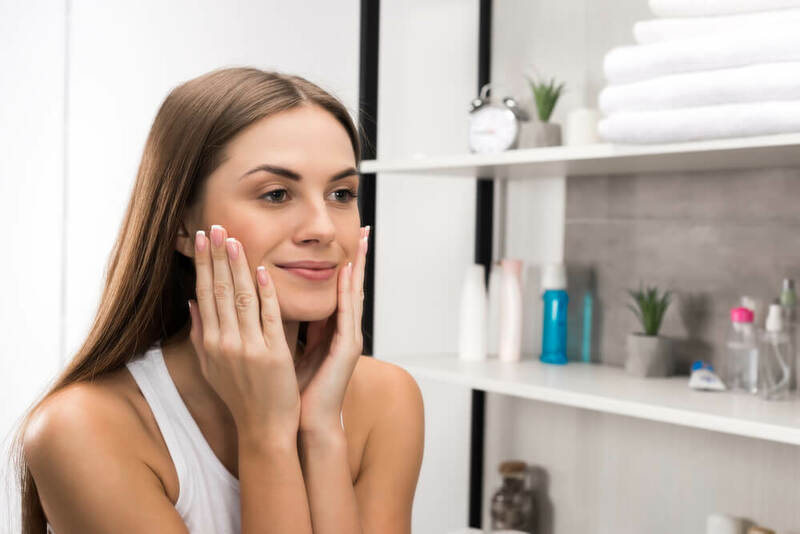 Like females, guy skin issues can occur at any point during life and it’s best to be as prepared as possible and to take preventive measures when appropriate. 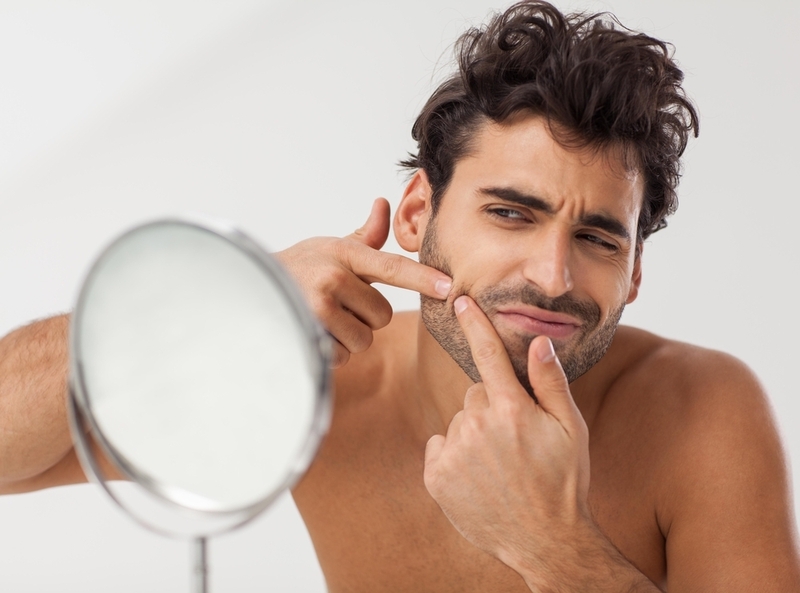 Below, Resveralife discusses some of the most common guy skin issues and include how you can fix them to get the best skin possible. 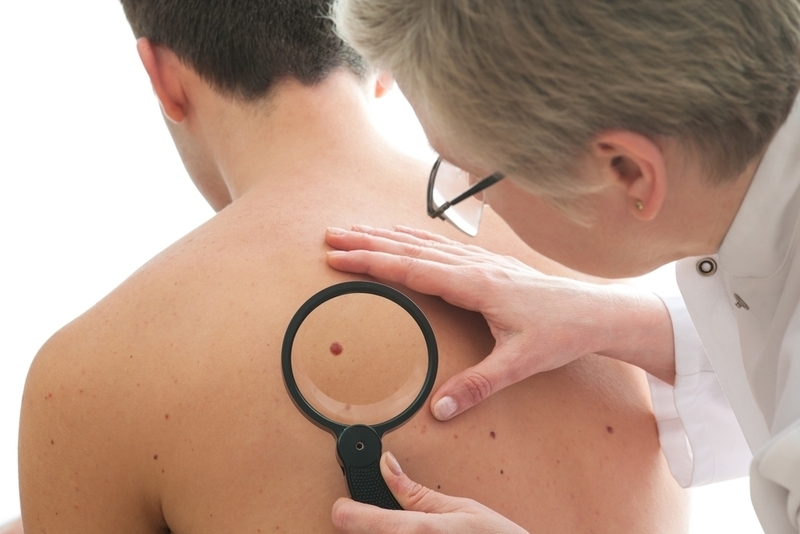 Starting off on a serious note, men are more likely to get skin cancer than women are. A 2013 study found that one in every 50 men suffer from melanoma (the deadliest form of skin cancer), while only one in 35 women will deal with melanoma. A possible contributing factor to the men being more prone to melanoma is that men, generally speaking, do not apply sunscreen as regularly as women leaving them unprotected against harmful UV rays. In order to fix this skin issue, wear sunscreen every time you are going to expose yourself to sunlight (yes, even in the middle of winter). Experts recommend applying a broad-spectrum SPF of 30 or higher about 20 minutes before you plan to be outside. You should use about a full ounce (a shot glass full) to cover your face and body. No matter how long-lasting a bottle says the protection is, reapply your sunscreen every two hours or after you immerse yourself in water. Everyone is susceptible to oil production, but men have two times the amount of oil glands that women do. Not only do guys have double the number of oil glands, but they also produce five times more sebum (oil) than women do. Why do men make so much oil? The male hormone, androgen, is largely responsible for sending the signal to secrete sebum. 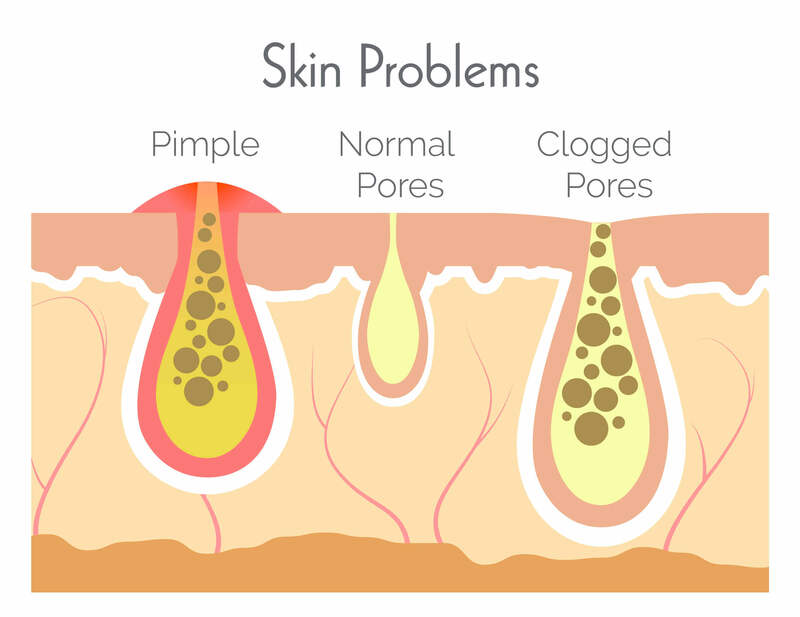 This leads to oily skin and can be a major contributing factor in male acne. 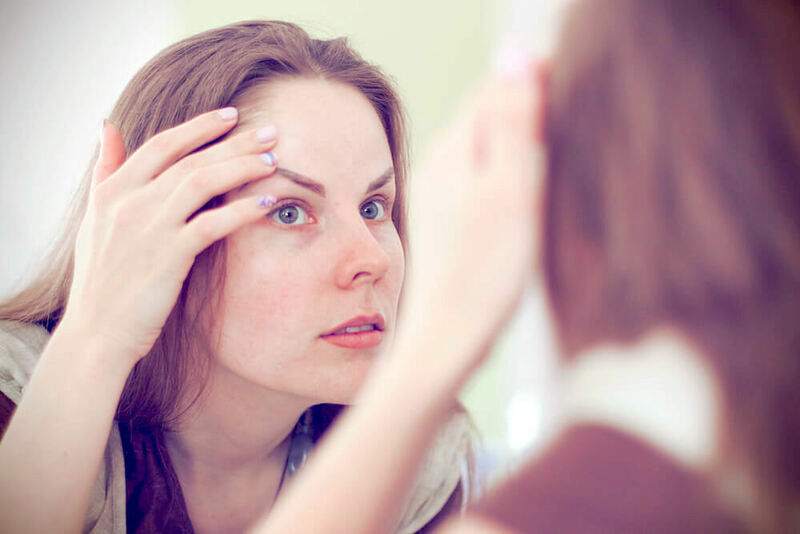 Fixing this skin issue can be a bit tricky because acne affects people in different ways. First, finding a cleanser that has benzoyl peroxide or salicylic acid in it is a great way to begin the fight against acne and oil. Another important way to cure this problem is to remember to exfoliate regularly, two or three times a week. 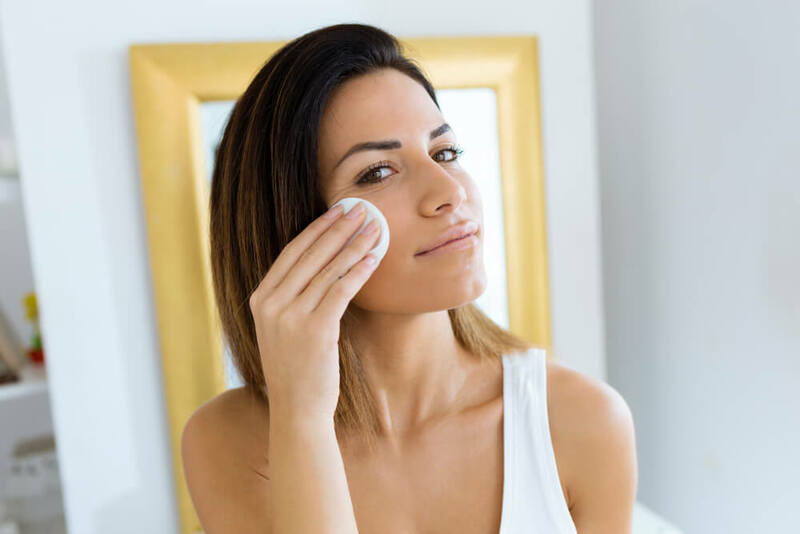 You can do this using scrub designed to slough off skin cells or you can use a chemical exfoliant (that can be used daily) to clean out pores, remove dead skin cells and fight excess oil. Dandruff affects both men and women and occurs when yeast reacts to the excess oil produced by men’s oil glands. 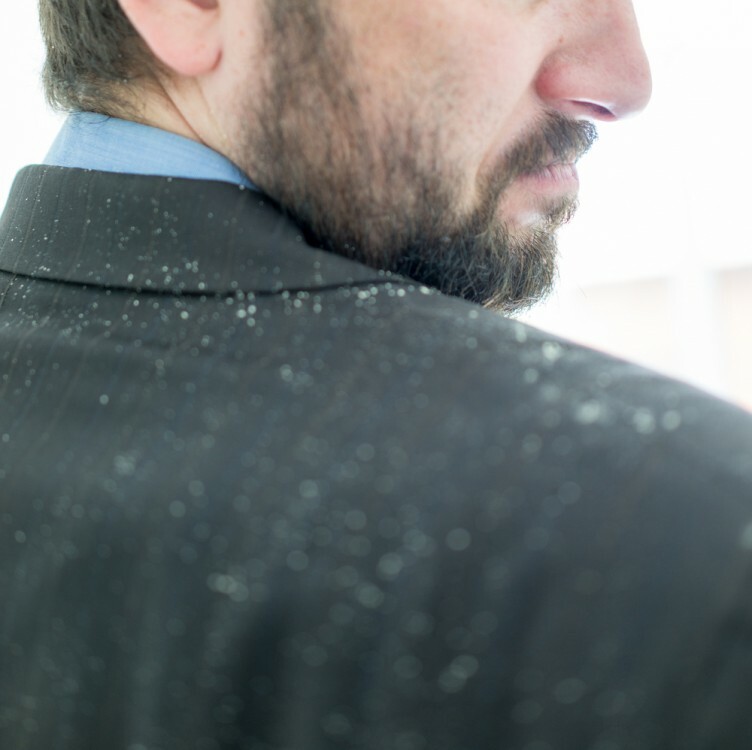 Often, dandruff manifests as itchy, flaky skin in white or slightly yellow colors. The areas affected by dandruff also tend to become red and in men, it is especially possible for the condition to spread to the face in areas such as between the eyebrows and around the nose. The first line of defense in fixing this skin issue is to grab an over-the-counter dandruff shampoo with pyrithione zinc. If this does not work, try an apple cider vinegar treatment. Mix one part apple cider vinegar with two parts water and apply to hair. Let that sit for about 20 to 30 minutes then shampoo. If you are still struggling with flakes, head to the doctor and see what your options are. Male skin definitely comes with a unique set of issues, but luckily they all have fixes. Take good care of your skin and use preventive measures, like sunscreen, to help avoid more serious skin issues later in life.